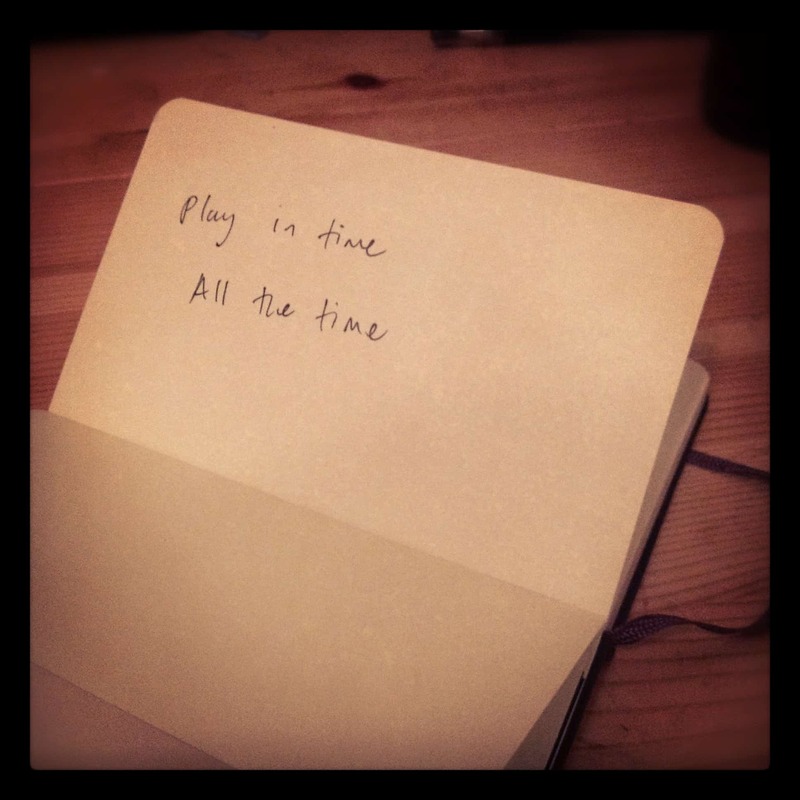 Play in time – All the time. And that means exactly that. You can write it out in ALL CAPS, or add ‘loser’ to the end of it. It doesn’t really matter, so long as you do it. Notice when you DON’T do that – perhaps when you’re playing on your own and running an exercise, sight reading, or playing a tune. It’s common to pause, think, make choices and so on. Be aware when you’re doing that. The danger is when that becomes a habit, and interruptions become a part of the way you play. It’s a better habit to always play in time.